through dedication and commitment to our clients. 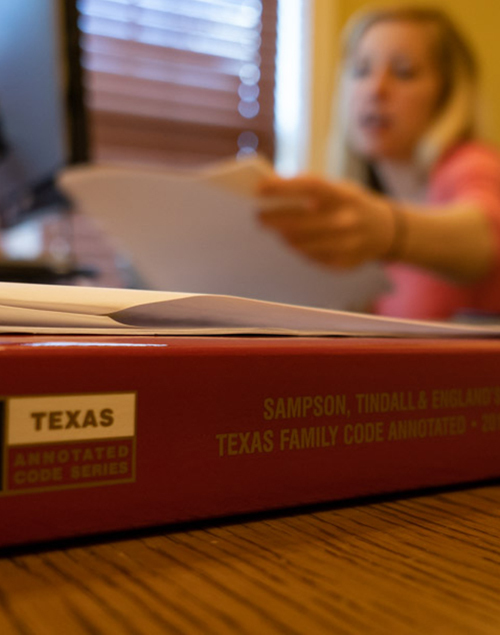 We have offices in Round Rock, Austin and Salado, Texas. Dedicated attorneys and staff members of the firm take time with each client’s case, develop a plan, and then work diligently to meet the unique needs of each and every client. 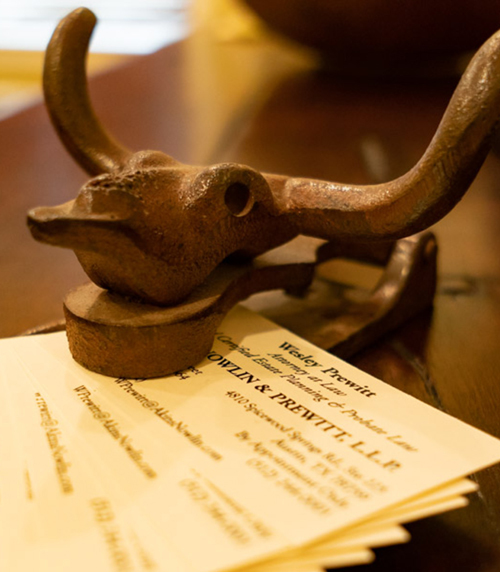 Our attorneys have decades of experience to draw upon in serving each client’s legal needs. The firm is dedicated to providing competent, ethical, and compassionate service to each individual client. Our attorneys have represented thousands of clients over many years in both straightforward and extremely complex matters. Our experience, expertise, and resources permit us to represent our clients economically, efficiently and effectively. We focus on the specific needs of each individual or business client in order to deliver to all of our clients the superior legal services they expect and deserve. Forms may be filled out online, saved, and sent as an e-mail attachment, or printed out, filled out in ink and mailed in to the office. The resources in the link below are offered as helpful tools in your work with our firm.